Available in offline Beauty Stores and online beauty stores. 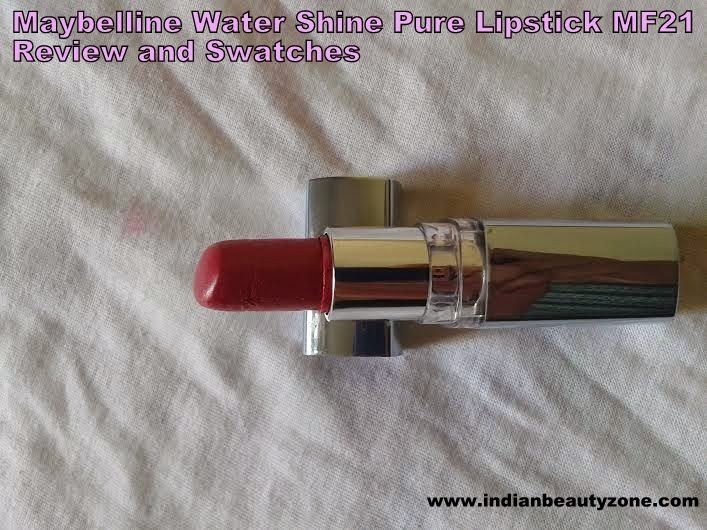 The Maybelline Water Shine Pure Lipstick comes in a mirror like finish packaging. It is so useful for touch ups. There is just a sticker at the bottom mentioning the shade code. The cap shuts tightly so it’s definitely travel friendly! apply. Due to its creaminess it does transfer a bit. It stays on for around 4 hours with meals. 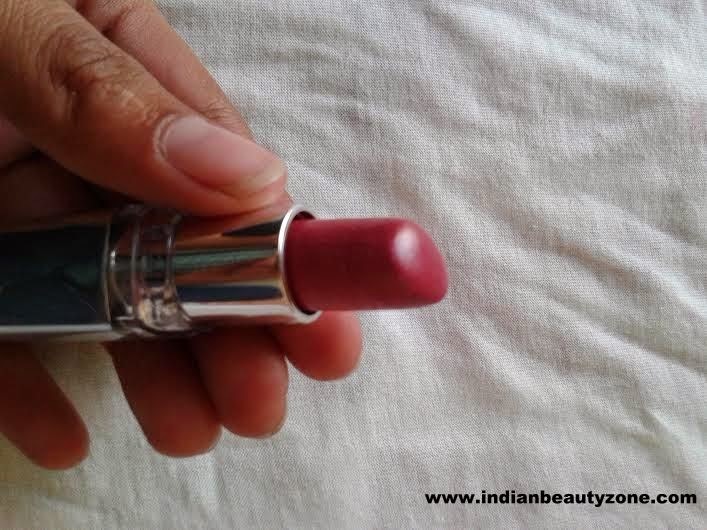 This is a gorgeous pink for daily wear and this lipstick is affordable too. 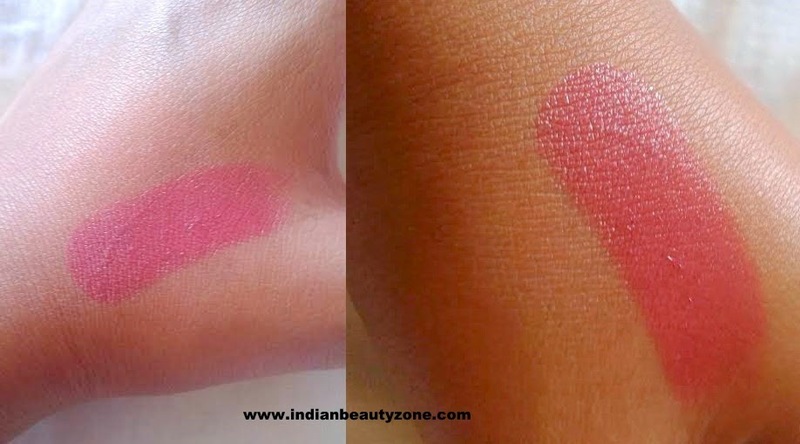 This pink lipstick is best suitable for office and college wear. 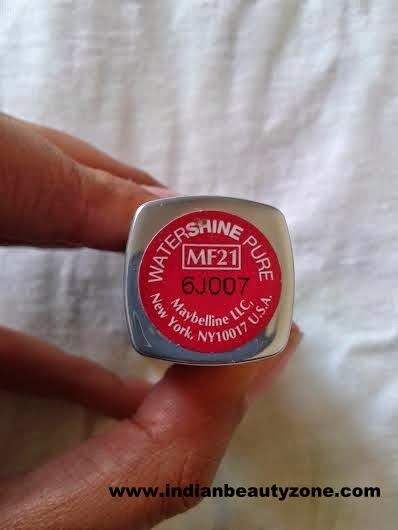 I think this lipstick will not be suitable for dusky beauties. 2. It is affordable lipstick. 7. Hydrates the lips well. 1. This lipstick transfers a bit. What a nice color on you! Pretty shade n love the lip swatches..great review. looks so nice..i ll try it..
Beautiful shade! I haven't tried any Maybelline lipstick yet, I should give this a try. Such a natural looking color! Pretty! Nice review and great lipstick. Shade looks lovely. this shade looks pretty on u bit i think it would wash me out! Nice shade looks great on u!